May I Just Point Out How Stupid That Is? Entry 419: Who’s Your Hero? 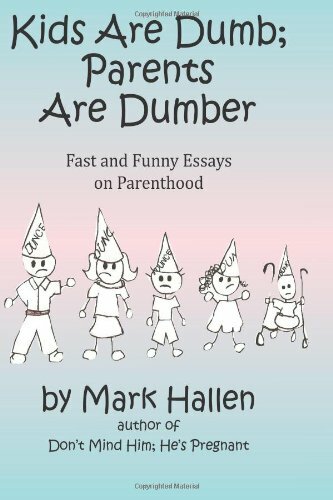 My Book: Kids Are Dumb; Parents Are Dumber!